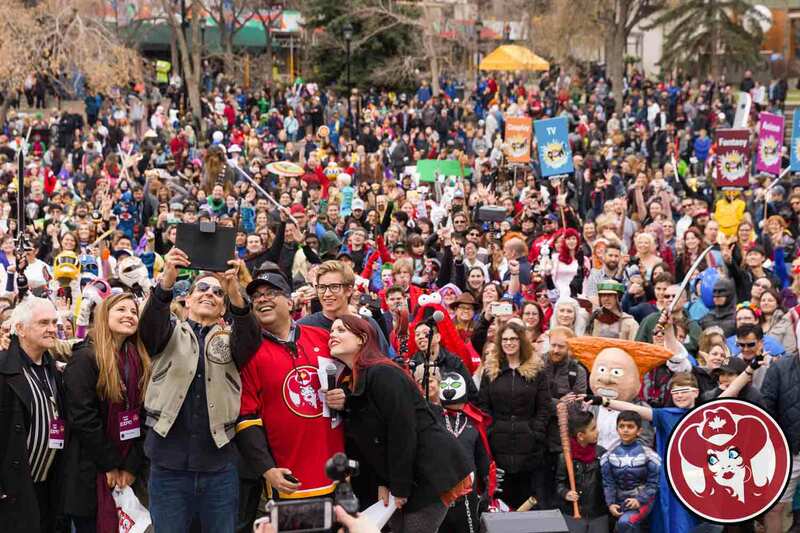 As one of Calgary’s biggest yearly events, the Calgary Comic & Entertainment Expo welcomes between 90,000 to 100,000 fans to Stampede Park every spring. 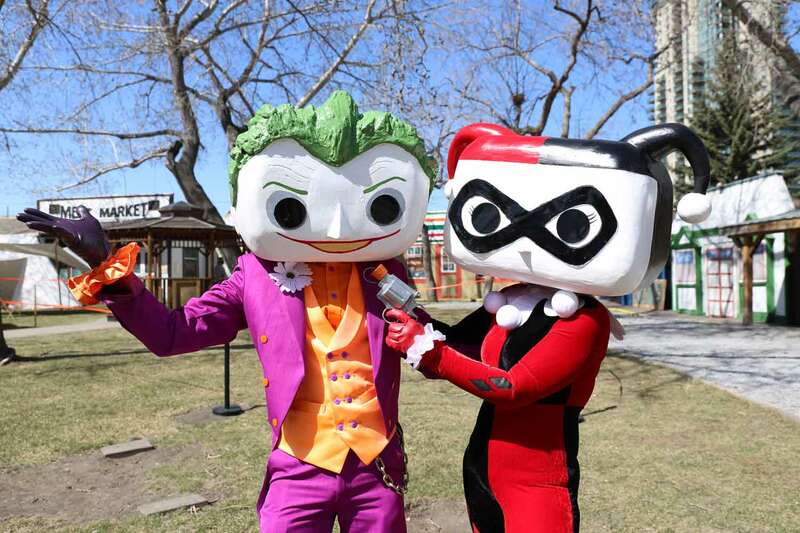 The show has evolved from one hall and a few thousand comic book fans into a four-day entertainment spectacular, and this year’s event, April 25 to 28, is no different. From the Golden Girls to Transformers, Calgary Expo’s founder Kandrix Foong weighs in on why it’s a celebration of fandom at its finest. 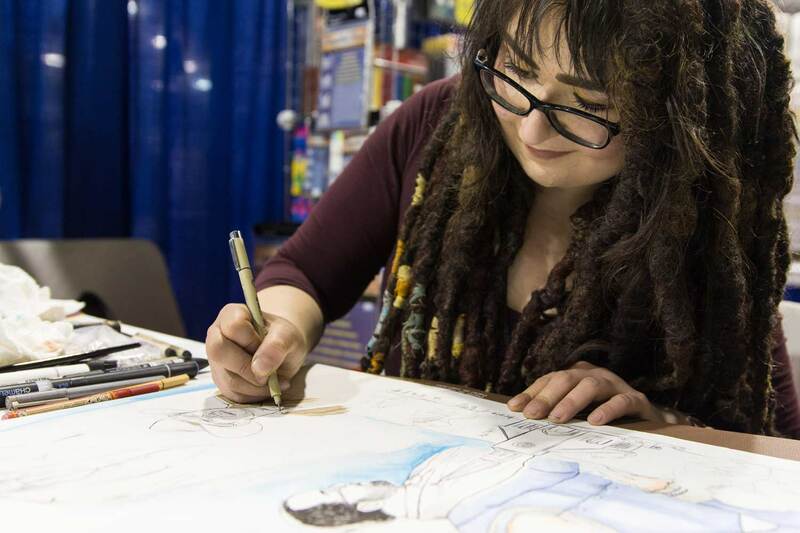 “Think of Calgary Expo like a music festival — the acts at Coachella or Folk Fest change year to year, but you’re not necessarily there to see one act, you’re there for the community and culture, to connect with your fellow fans and discover something new. Calgary Expo is the same. This year I’m happy for fans of Back to the Future, because we’re bringing Michael J. Fox and his castmates for a reunion. Wonder Woman fans can enjoy a rare performance by Lynda Carter. Fans of Shazam!, Stranger Things, Riverdale, Vampire Diaries, Smallville, and The Goonies will probably also be stoked,” Foong says. “If the celebrity guests coming this year aren’t your thing, you could still hunt for finds in the vendor halls, watch hours of panels and Q&As in the Corral or our other theatres, play board games or video games, watch the costume contest or participate in industry workshops. And don’t miss the Viking duel demos outside. My favourite part of every Expo are the artists in Artists Alley — some of these people created the characters and stories we know and love, some are inventing new ones, and some are re-inventing or re-interpreting classics. There is so much creativity to take in, and that’s why people come back year after year. There is a community of people enthusiastic about pop culture and entertainment and creativity, and that’s fun to be around,” Foong says. “We estimate about 35 per cent of people come in full cosplay. I think Calgary sees more of that than other shows because we have an awesome free event with Downtown Calgary called the POW! Parade of Wonders — North America’s biggest cosplay parade — which is totally free to participate in and to watch. 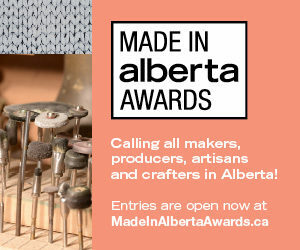 [It’s] on Friday, April 26, at 10:30 a.m. on Stephen Avenue. We also have a pretty epic costume contest, which takes place Saturday night at the Expo itself. It’s actually a Masters of Cosplay Grand Prix qualifier — the best cosplayers travel to Toronto in the fall for the big final, and there are major prizes on the line,” Foong says. Tip: If you’re cosplaying, remember to check that your costume/props comply with show policies. If you want to walk in the parade, pre-registration is appreciated. “I’m a big fan of Transformers. My wife is a big fan of the Golden Girls. We’ve both found finds at Calgary Expo. There really is something for every fan,” Foong says. 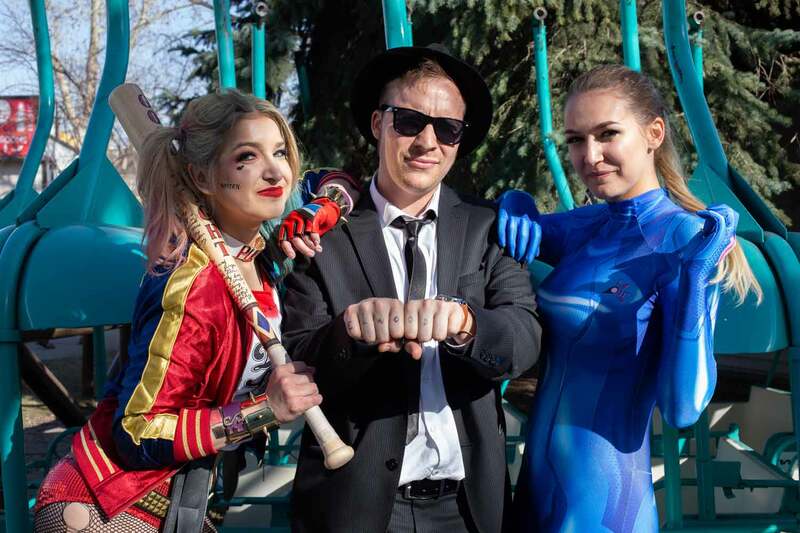 Calgary Expo 2019 is expected to attract more than 90,000 people over four days, April 25 to 28. 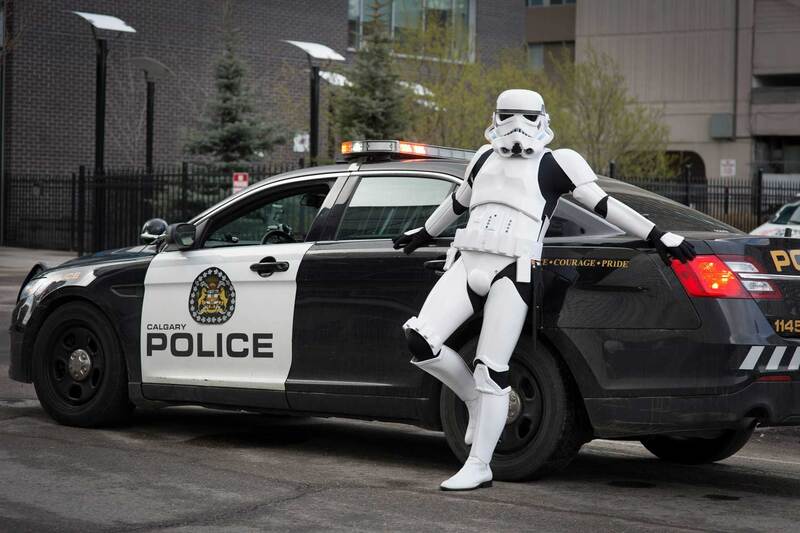 Tickets start at $15 and are available online only at www.calgaryexpo.com.